Compare to $32 at the winery. 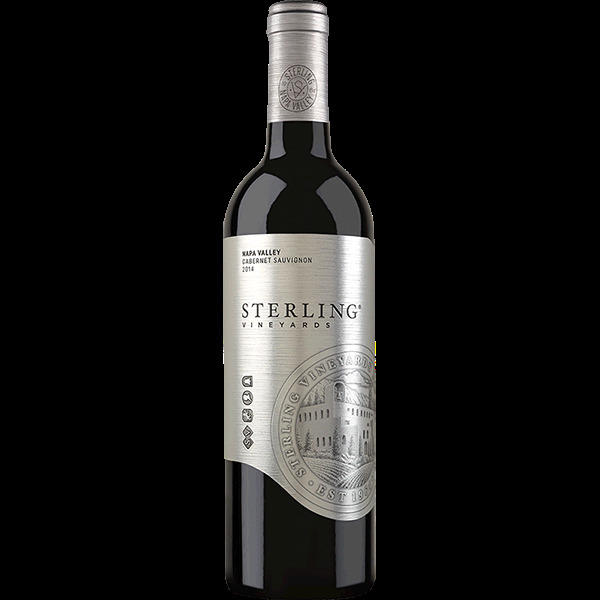 Aromas of blueberries, chocolate and currants follow through to a full body, round and soft chewy tannins and a savory finish. Lovely now but better in 2019.